Ganja Mall Cinema presents a premiere of another interesting film as every Thursday. 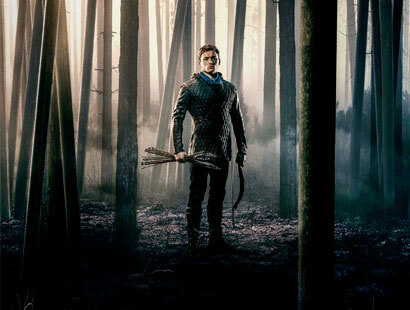 You can watch the movie "Robin Hood" in Ganja Mall starting from November 29th. Robin of Loxley (Taron Egerton) a war-hardened Crusader and his Moorish commander (Jamie Foxx) mount an audacious revolt against the corrupt English crown in a thrilling action-adventure packed with gritty battlefield exploits, mind-blowing fight choreography, and a timeless romance. Visit to Cinema Plus Ganja Mall to watch the movie by sharing exciting and interesting moments with your loved ones.